Waste tyre recycling plant price should be the first concern of investors. 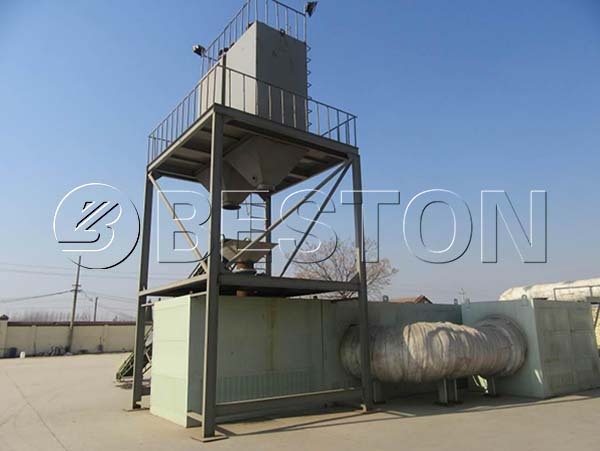 Beston Machinery is a professional and experienced waste recycling plants manufacturer. We can supply you with the most cost-effective waste tyre recycling plant project. That is to say, you can get a superior tyre recycling machine, the reasonable price, as well as perfect service. Moreover, you will know well how does a waste tyre recycling plant cost through our analysis of the waste tyre recycling plant project report. 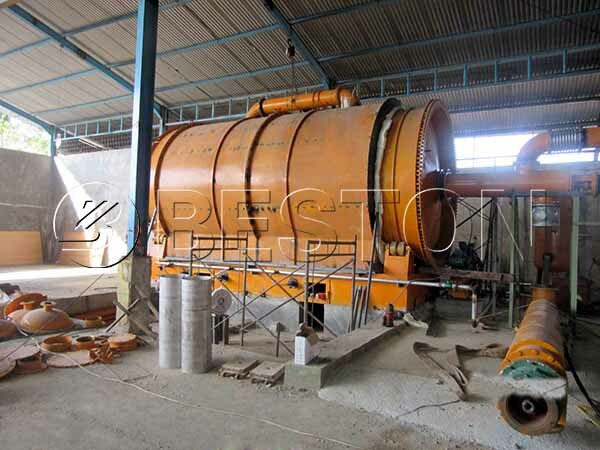 The waste tyre recycling plant price mainly refers to the tyre recycling machine price. 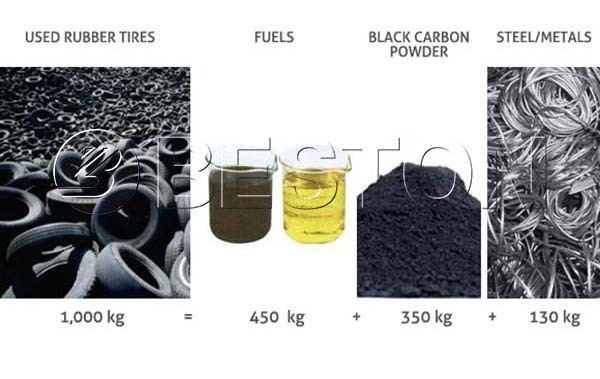 As the key part of a waste tyre recycling plant, the tire pyrolysis equipment, of course, costs the most. Here let’s see Beston superior waste tyre recycling machine first. Beston now has 4 models of waste tyre recycling machines for sale, including batch, semi-continuous and fully continuous types. The daily capacity varies from 6 to 30 ton per day. We name them as BLJ-6, BLJ-10, BLJ-16 and BLL-20. Here are more parameters. How to Lower the Waste Tyre Recycling Plant Price? To reduce the waste tyre recycling plant costs is our common wish. Here is some advice to help you set up a top-quality and cheap waste tyre recycling plant. What Do the Waste Tyre Recycling Plant Costs Cover? 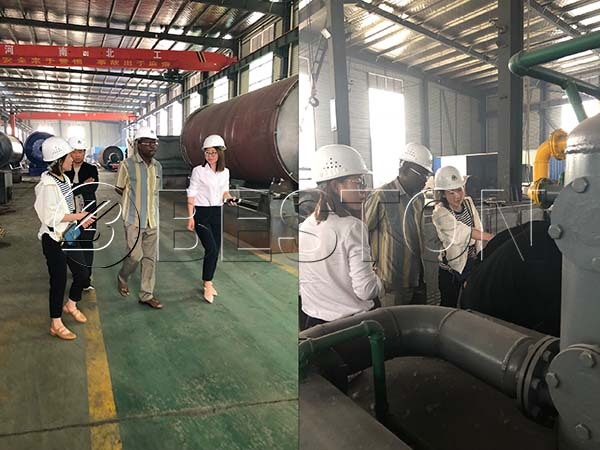 If we start a waste tyre recycling plant, we will spend the most money on the waste tyre recycling machines, especially the tire pyrolysis equipment. While there are some other machines in need for scrap tyre disposal, such as shredder. While Beston can supply a full set of waste tyre recycling equipment from pretreatment to deep processing completely or individually. That is to say, you can choose any part you need. We promise to offer our customers a reasonable tyre recycling machine price without compromising quality. The waste tyre recycling plant price is really important, but it is not your only concern. It is necessary to take the labor force, space, maintenance costs, raw materials, energy consumption, etc. Into consideration. In the long term, these factors are of vital importance. That’s why you should put the quality rather than the price in the first place when you start a waste tyre recycling plant. What Does Beston Waste Tyre Recycling Plant Price Cover? 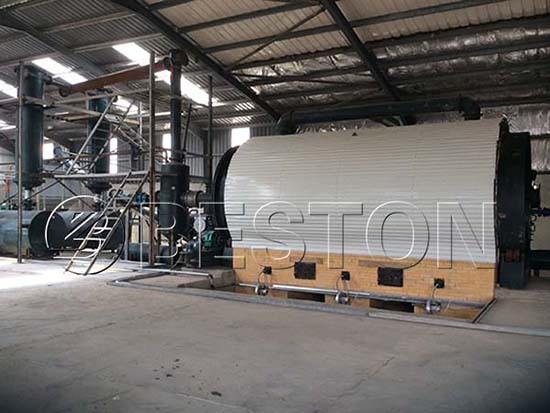 Beston Machinery has focused on optimizing the waste tyre recycling plant design since 1998. We always make use of up-to-date technologies to every part. That’s why our customers are always satisfied with our machines from inside to outside. For example, the pyrolysis reactor is well-designed to improve the oil yield. Meanwhile, we have adopted durable refractory materials to prolong the service life of our rector. And our tyre recycling plant can also recycle the combustible gas produced during the pyrolysis process to save more than 30% of energy. Moreover, the tire pyrolysis machines are equipped with multiple waste gas processing equipment to meet EU emission standard. 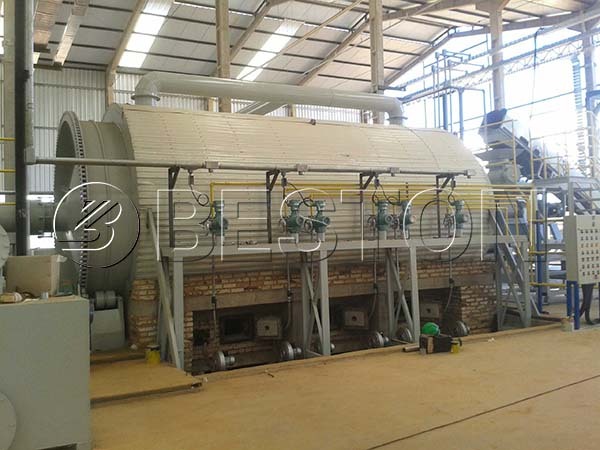 So far, there are batching, semi-continuous, and fully continuous old tire pyrolysis plants available in the market. Well, it is proud to say that Beston waste tyre recycling technology is getting mature to provide you with quality machines to save your time and costs on maintenance. First of all, we can offer you the waste tire recycling plant design through equipment acquisition, installation to project management. Our design team will work directly with you to customize your waste recycling system according to your conditions and particular needs. During installation, there will be at least one technician for you to guide, test the machine and train your workers. And the first month’s service is free. Many customers were thinking the waste tyre recycling plant price in India was lower. 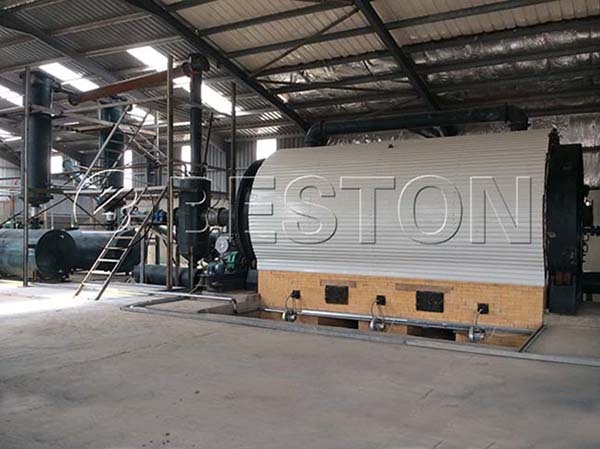 While you will find the Beston waste tire recycling plant price will be most reasonable and cost-effective. If you contact us, you will find Beston is an efficient, experienced, multilingual and professional team. Welcome to contact us now!